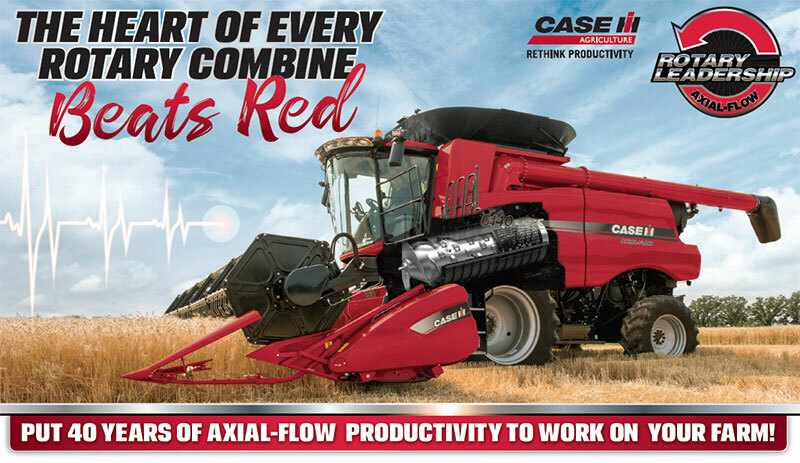 Strip away the paint, ignore the logos and take a look inside any rotary combine. 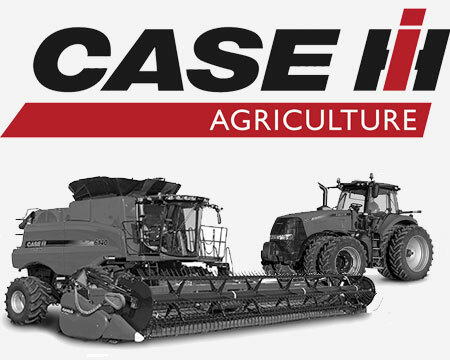 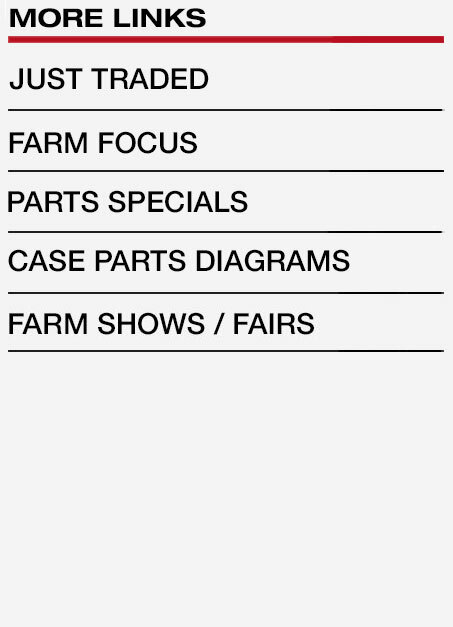 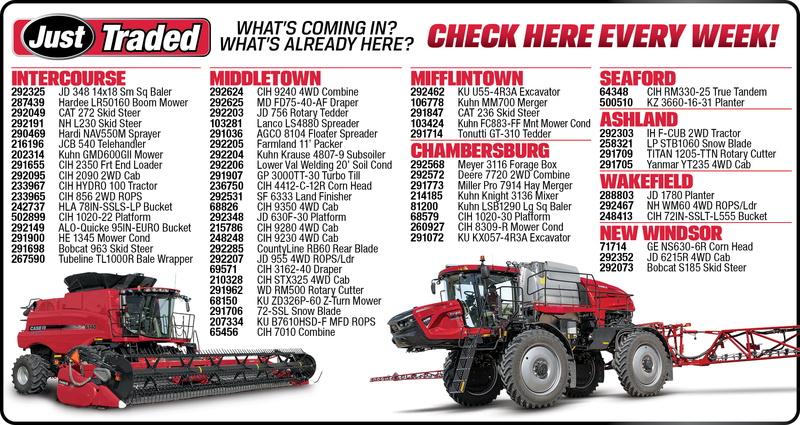 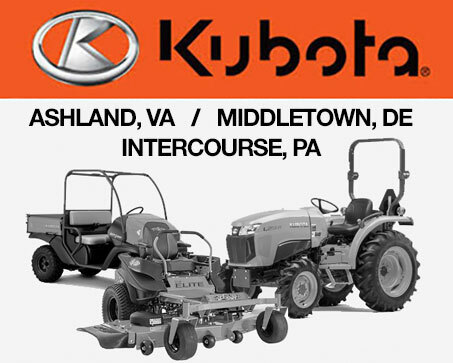 You’ll find the single rotor technology Case IH introduced 40 years ago. 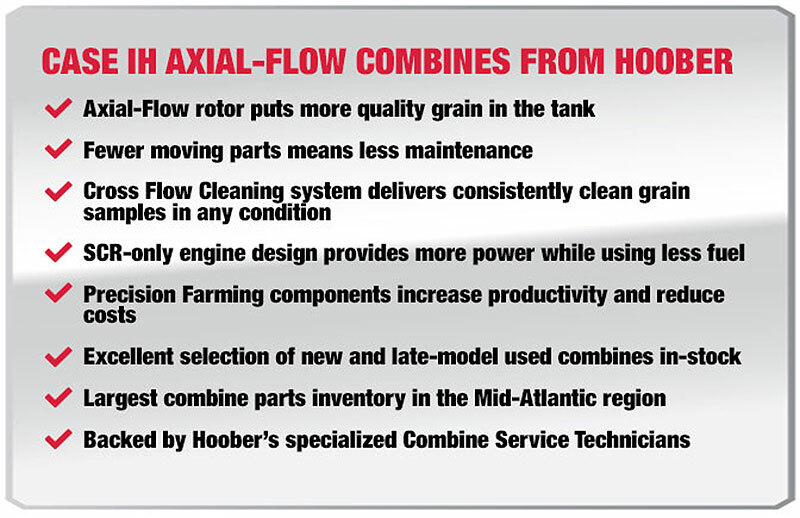 But unless it has more bells and whistles with fewer belts and chains, it’s not a Case IH Axial-Flow Combine. 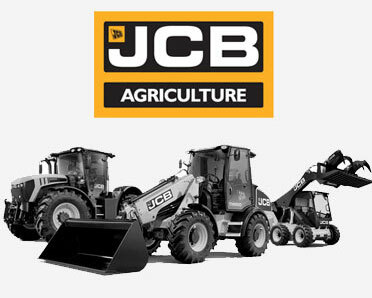 Simplicity and productivity are at the heart of our harvesting expertise.